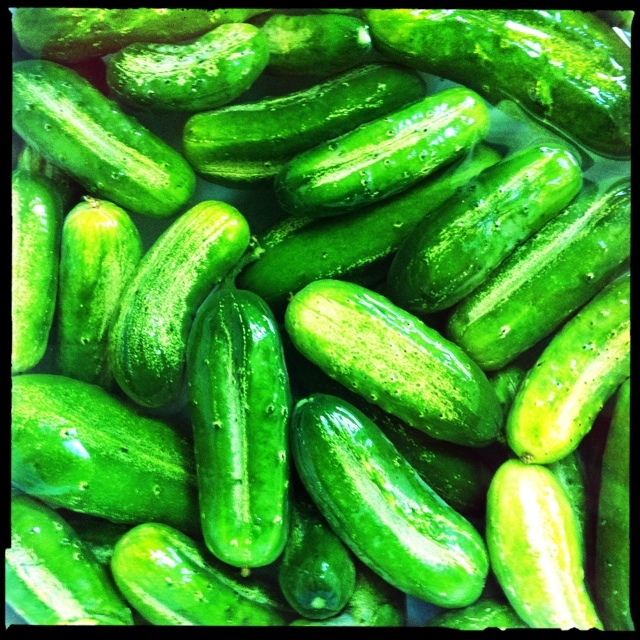 5 Responses to Pickle making time! Not even going there Craig. Now there’s a glorious pickle in which to find one’s self: Picking a peck of pickled cukes — on this particular pickled weekend.